When you think “music”, cities like Nashville, Austin, New Orleans and Chicago are likely to come to mind. But Los Angels isn’t too far behind. There’s always lots going on in the City of Angels, whether it’s models, actors, screenwriters or even musicians looking for their big break. And, as you can imagine, there isn’t a shortage of recording studios either. With all the media that gets created in LA, it’s safe to say there’s always need for audio work. So, whether you live in LA or you’re thinking about recording in LA, here are some of the best studios in the area. Are There Other Studios Worth Checking Out In LA? 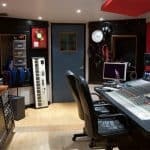 What Should I Look For In A Recording Studio? What Should I Do Before Booking My First Session? Originally built in the late 1960s, Paramount Recording Studios has been utilized by the likes of Jimi Hendrix, Led Zeppelin, Aerosmith, Bob Dylan and many other legends. Honestly, you could name a name and there’s a decent chance they’ve recorded at Paramount. Consisting of eight studios, four pre-production studios, a mixing/overdub studio and a mastering studio, the facility is a well-equipped creative space that has kept up with the times. That might be why they’ve survived in this ever-changing era in which setting up a home studio has become easier and more cost-efficient than ever. Their clients also rave about their friendly, professional and technically savvy staff who will help you achieve whatever outcome you’re looking for with your recording project. Highly rated and well-regarded, Paramount is a great option to consider if you’re in the LA area. You will need to get in touch to inquire about rates, just so you are aware. 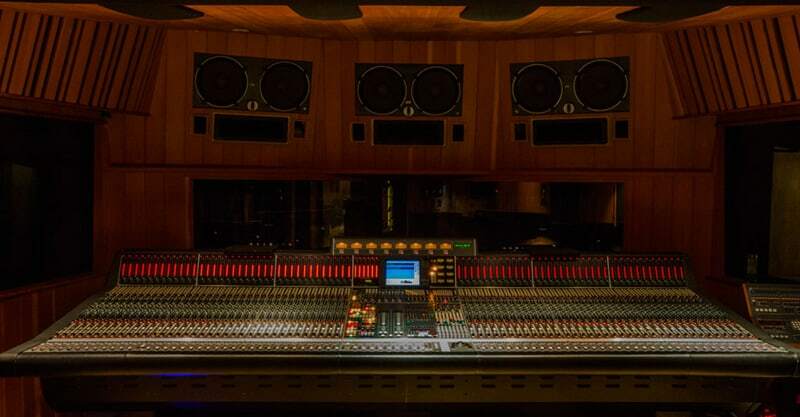 Founded as Westlake Audio in the early 1970s, Westlake Recording Studios was designed with acoustics that allow for a flat frequency response, giving engineers the ability to control reverberation delay. 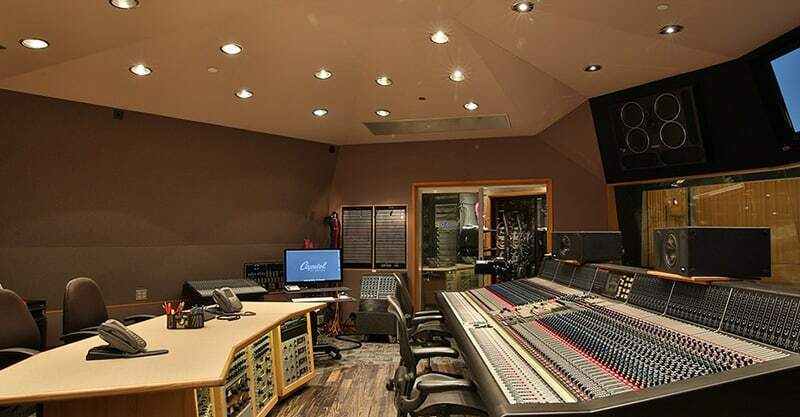 The studios quickly grew in popularity, and they’ve had many luminary clients like Michael Jackson, Rihanna, Van Halen, Dave Matthews, Nine Inch Nails and others. Not surprisingly, they also have plenty of films, television shows and commercials to their credit. 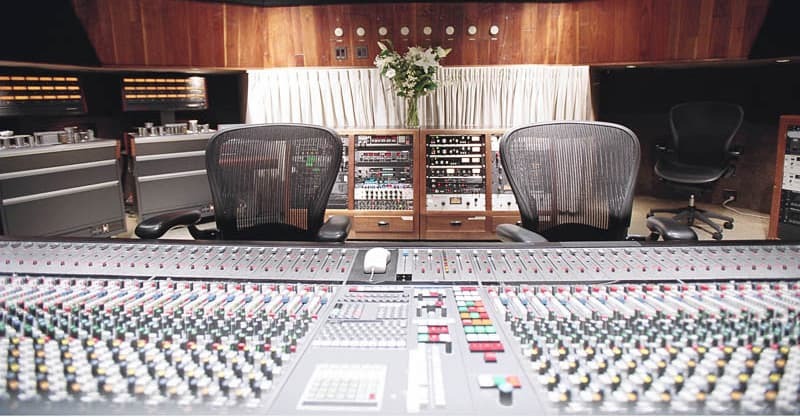 Westlake Recording Studios A and B are in Los Angeles, while Studios C, D, E, Production Suites 1 and 2 and administration offices are in West Hollywood. 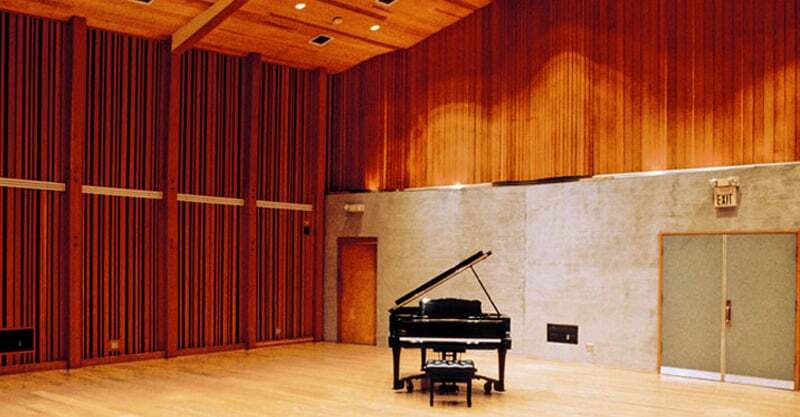 Westlake Recording Studios is another well-regarded studio. As with any studio, it depends on who you ask, but most clients have had a good experience here. If you’re curious, check it out for yourself and inquire about rates. 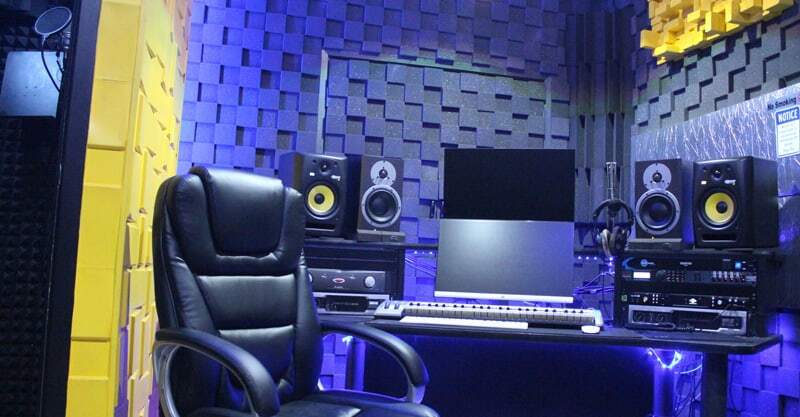 MIX Recording Studio is a full-service recording and production facility. They give you the option of renting their space with or without an engineer, and their rates are quite reasonable at that. You must book for at least three hours with no engineer, but that will only run you $111. It’s $275 for an eight-hour block and $399 for a 12-hour block. Naturally, it will cost you more if you want to hire an engineer, but they offer similar packages, starting at $114. Their clients all seem to rave about their state-of-the-art equipment, the comfortable and private atmosphere and friendly staff. Indie artists should certainly take note of MIX Recording Studio as they are sure to get a great result for a reasonable fee. The Village Studios is comprised of Studios A, B, D, F, the Moroccan Room and the Auditorium. The Village has been utilized by the likes of Fleetwood Mac, The Rolling Stones, B.B. King, Bob Dylan, Lady Gaga, Coldplay and many others. They also have a large list of movie soundtracks to their credit, whether it’s The Bodyguard or Shawshank Redemption. Clients praise their staff, the facilities, free concert events and more. For rates, you’ll want to inquire directly. But overall, The Village Studios is another promising option in LA. At the heart of Hollywood, you’ll find Henson Recording Studios, equipped with a blend of state-of-the-art and vintage equipment. Founded by Herb Alpert and Jerry Moss in 1966, they’ve captured the sounds of Carole King, Joni Mitchell, John Lennon, The Carpenters and many other notable artists. The facility is comprised of Studio A, B, C, D, Studio Mix and Fish Lounge. Clients tend to love the unique vibe and ambience as well as their equipment. Tours are not available at the Henson Recording Studios. Contact directly for bookings and rates at this historic landmark. 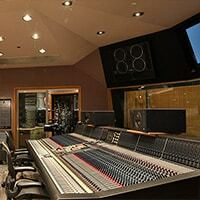 Located steps away from the Sunset strip, Union Recording Studio offers something for everyone at any skill level. The staff is experienced in all styles of music, from EDM, hip-hop and dance to pop, R&B, electronic and more. Best of all, their rates are quite reasonable. 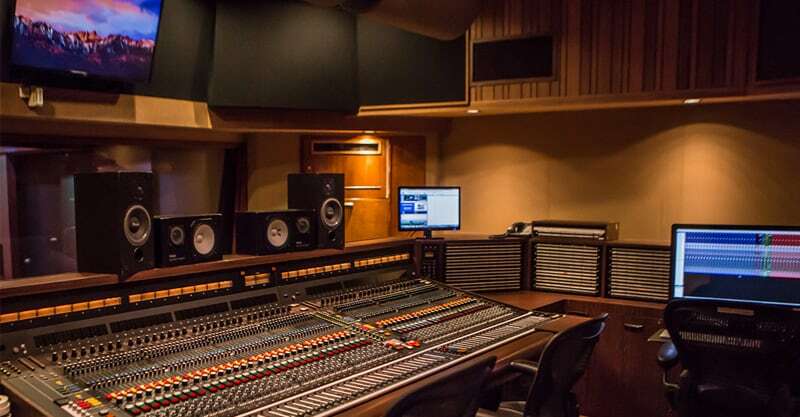 You can rent the studio without an engineer for $27 an hour, for a minimum of three hours. Rental with an engineer begins at $43 per hour for a minimum of two hours. Clients love the staff and environment, and not surprisingly, their price. 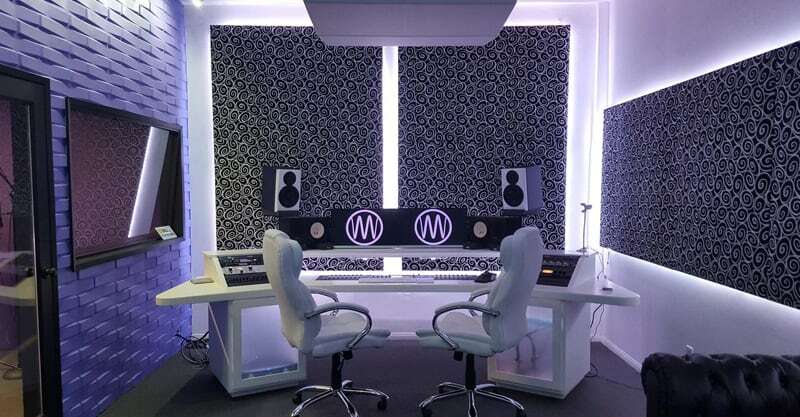 As with MIX Recording Studio, independent artists should take note of Union Recording Studio and consider it for their next project. Sunset Sound’s past clients include the likes of Van Halen, Bee Gees, Whitney Houston, Genesis, Kenny Loggins and many other names you’re sure to recognize. Founded by Tutti Camatara in 1958, its facilities include Studio I, II and III. The studio has plenty of great reviews, and that no doubt has something to do with the great facility it has developed into over the years. 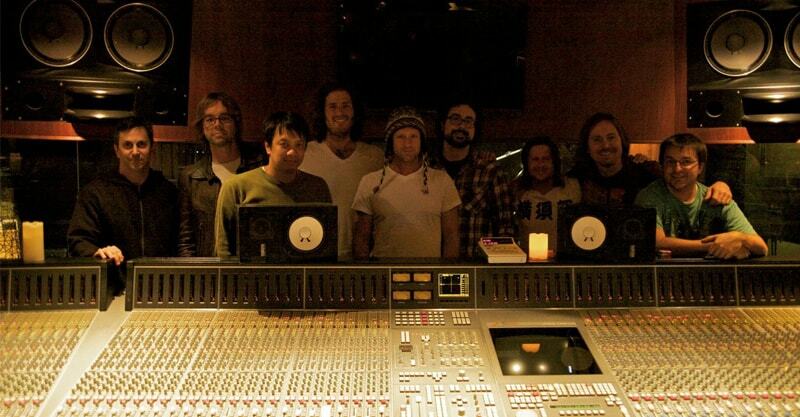 If you’re interested in recording at Sunset Sound, be sure to get in touch directly regarding rates and bookings. I’ve profiled seven studios in this guide, but if you do a bit of research of your own, you’re bound to find a lot of other great studios. As I mentioned at the beginning, there’s a lot going on in LA and there’s no way I could cover all the great facilities available. Depending on what you have in mind for your project, there could be a better fit for you. After all, there’s a lot to think about in terms of comfort level, budget, availability, staff, your desired outcome and other factors when it comes to recording. So, in short, yes, there are other studios worth checking out in LA. It’s easy to get dazzled by the big names that have recorded at certain studios. I’m a big fan of Van Halen myself, and would love to visit (if not record at) some the studios mentioned above. But that’s not all there is to think about. Just because one of your heroes recorded at a specific facility doesn’t automatically make it the right one for you. The other challenge is that sometimes it’s hard to distinguish one studio from another. These days, studios worth their salt all have great gear and nice facilities. So, here’s what I suggest you consider when looking for the right fit. For those who’ve never recorded before, comfort is a big deal. Walking into a studio for the first time can be intimidating. You want to work in an environment in which you feel creatively free to express yourself. After all, recordings often take time to complete, regardless of whether it’s a single, EP or album. Staff can also play a part in your overall comfort, and that’s another factor I will be talking about in a moment. If you’re experienced at recording, you might be able to play and/or sing at your best regardless of the environment. But if you have little to no experience, you need to find a studio where you can see yourself chipping away at your new recording for hours on end. So, it’s worth finding a studio where you can get your best work done in comfort. In some instances, you may not be working with an engineer. But even then, it’s worth finding a studio that employs great staff. Engineers should be on time, willing to help, not griping about having to move or reposition mics, be attentive to the sound you’re trying to achieve and more. The goal is to create a meaningful partnership with your engineer. They should be on your team and you should be on theirs. Generally, studios that don’t offer this tend to create a bad reputation. So, you shouldn’t come across too many people who don’t conduct themselves professionally. But it’s always best to be careful anyway. So, if there’s an opportunity to meet the people you’re thinking about working with, it can help put your mind at ease. We’re talking about LA here. So, some studios aren’t going to come cheap. I’ve profiled a couple of studios above that offer great rates and are willing to serve. So, if you’re on a tight budget, you should look at these options. If money isn’t much of a concern, then you’ll want to base your decision on some of the other factors mentioned here. All factors mentioned here are important, but this may well be the most important. You’re probably looking to achieve a certain outcome with your recording, whether it’s a specific sound or certain production methods. The engineer will play a significant role in this, and so will your producer (sometimes the engineer is also the producer – but you can co-produce or bring in a producer to help too). Now, if you don’t know much about sound and you aren’t sure what you’re looking for, you can always leave it to the engineer or bring in a producer you trust to craft it. But it’s important to look at the types of genres the engineers handle, as well as their past work. This can help you find the best possible fit overall. So, do a bit of homework and see what you can find about the people you’re considering working with. Preparation is critical to your success. Generally, it’s not worth going into the studio without a plan because you’re going to end up wasting a lot of time, and for better or for worse, in a studio, time is money. So, there are a few things you should do before booking your first session. First, you should practice your material. This will help you feel more confident as you’re recording and reduce the amount of time you spend. Complex guitar solos or arrangements all need to be worked out in advance, especially if they play a critical role in the song or songs you’re recording. Second, you should spend some time in preproduction. This is where you create demo versions of your songs with the basic arrangement and instrumentation. 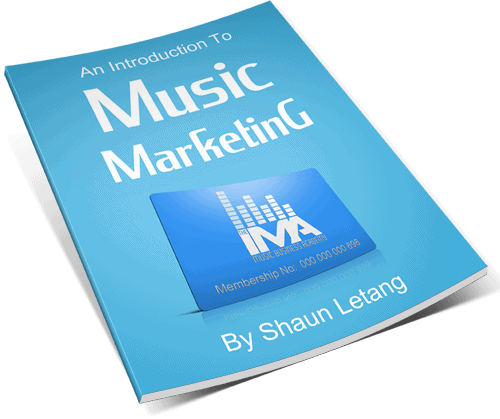 Think carefully about how the songs should flow and what instruments you want on each track. It’s okay if you don’t have sophisticated recording equipment for this process. Just record using your laptop’s built in recording capabilities. Third, make note of how you want the project to sound. A knowledgeable and experienced engineer should be able to help you get close if not all the way there. They should also be able to offer tips. So, spend some time in preparation and your recording sessions are bound to go a lot smoother. Never lose sight of the vision. Recording can be a lot of fun, but it can also be a lot of work. At times, you’re bound to get tired. Just remember what the project is all about and why you’re recording to begin with. Staying clear on the vision can help you stay the course when it feels like there’s an endless amount of work to do. And, if you decide to record in LA, enjoy yourself!